for $239,000 with 3 bedrooms and 2 full baths. 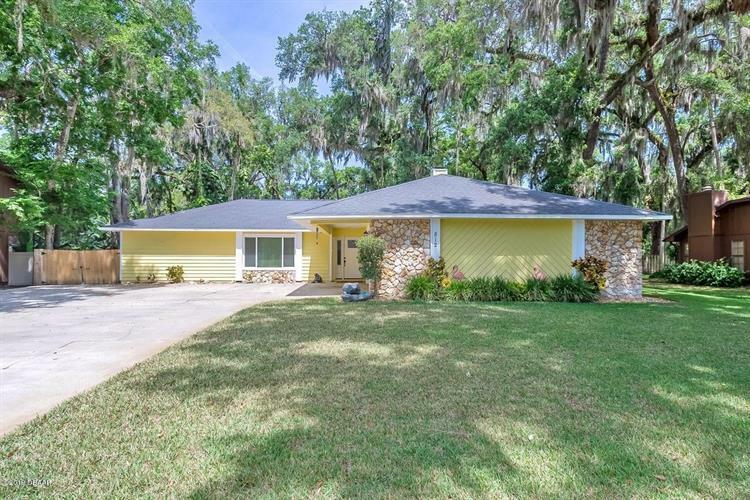 This 1,836 square foot home was built in 1986 on a lot size of 95x105. 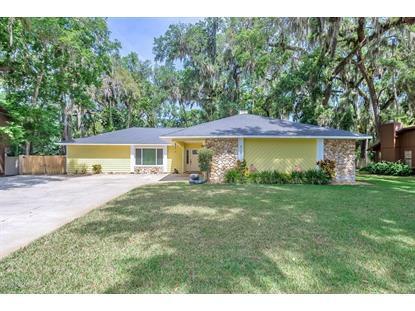 Looking for that perfect Port Orange Home centrally Located? This 3 bedroom split floor plan offers many amenities including a beautiful brick Fireplace, Huge back porch, hardwood floors, Huge 2 car oversized garage Plus a 1 car garage workshop and plenty of driveway parking. Inside Laundry room. The large kitchen with island is the perfect place for any gathering.